We offer complete web site design and hosting services designed for users that want an interactive and easy to use interface for both customers and internal users. 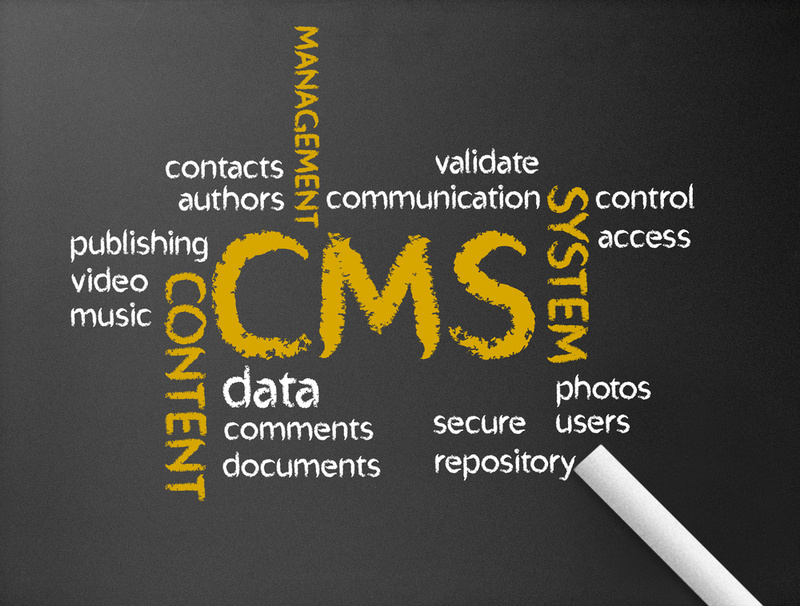 Our CMS (content management system) is based on open source technologies such as Linux, PHP and MySQL. These technologies allow us to create robust, enterprise class web sites that will grow with your organization for a fraction of the normal cost. Customized, database applications are also available for special requirements. Vision House creates website solutions for you using one of two approaches. After studying your needs we will recommend either a static HTML site or a CMS (Content Management System) site. 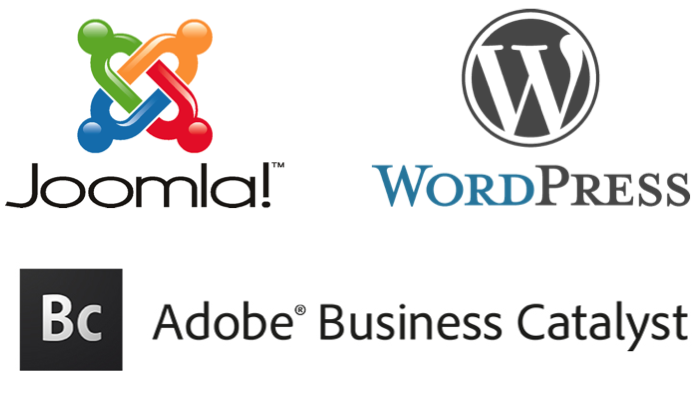 We use one of three platforms for our CMS clients: Adobe Business Catalyst, WordPress or Joomla. Each approach offers its own set of strengths and we leverage those differently based on the specific needs of each client. Please contact us to get a free consultation and find out what we recommend for you.